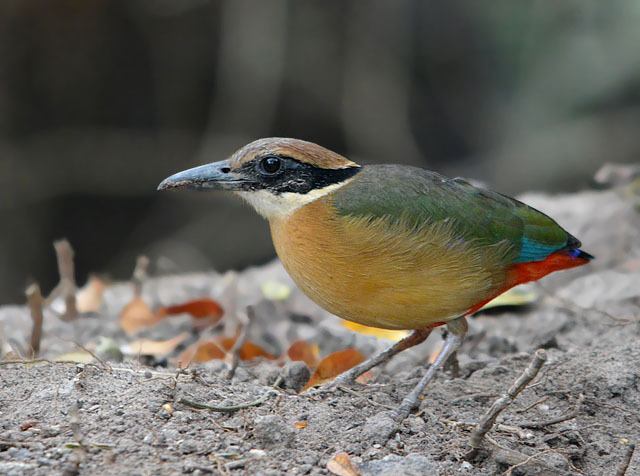 The Penang Birder: Celebrations are coming! 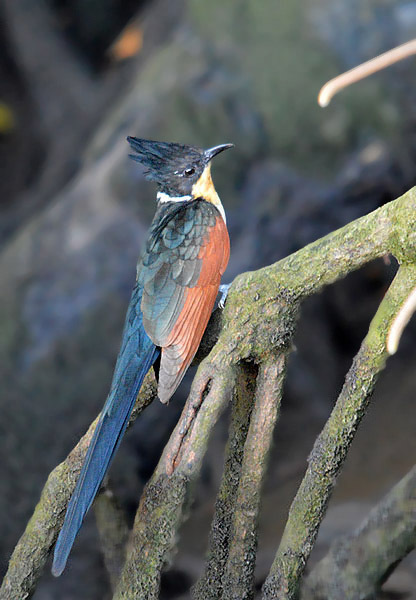 I woke up at dawn to the persistent vocalizations of the Asian Koels in the compound of my humble abode. Apart from signalling the commencement of the breeding season, it also meant that the Lunar New Year is fast approaching – 3 more days to go to be more precise before we usher in the year of the Pig. Celebrations aside, I have a couple of half day tours to fulfil before then and unlike most other businesses where there will be a mad rush before the closure for this festive season, there is no significant difference in the pace I conduct these tours. After all, there is no rushing Mother Nature. On both days, I took the same circuit and coincidentally, all my guests were British. 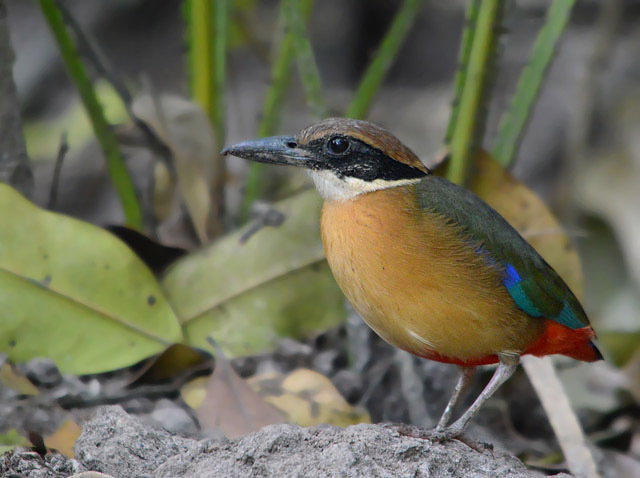 At the mangroves of Sungai Batu in Kedah state, the stake out provided the usual goodies like the ever-mesmerizing Mangrove Pitta. 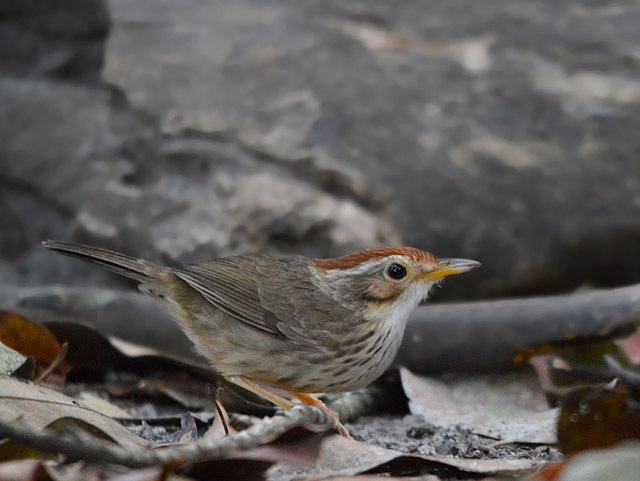 It was good to see the Puff-throated Babblers being regulars again at the stake out. 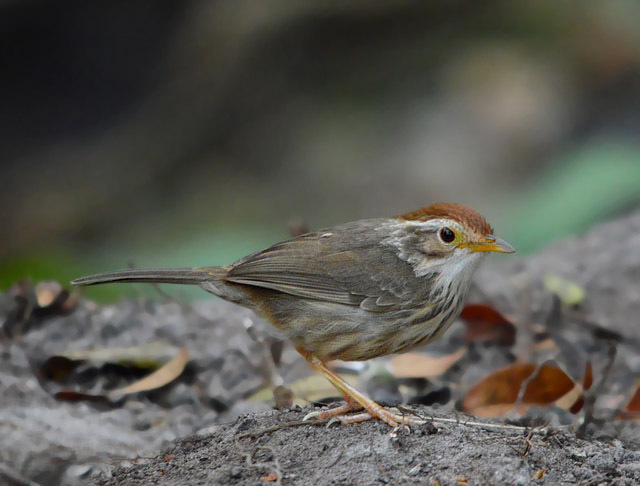 There is something about these little terrestrial babblers that keeps even seasoned birders like me intrigued. 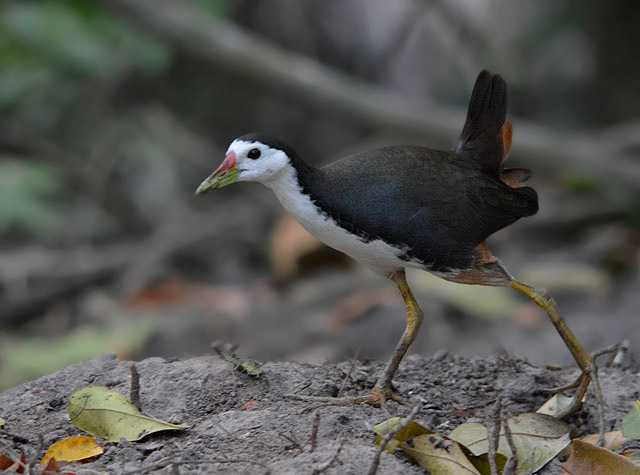 The White-breasted Waterhens are getting quite aggressive of late. This rail is known to have a darker side and I have yet to witness this behaviour until now and it is worrying. 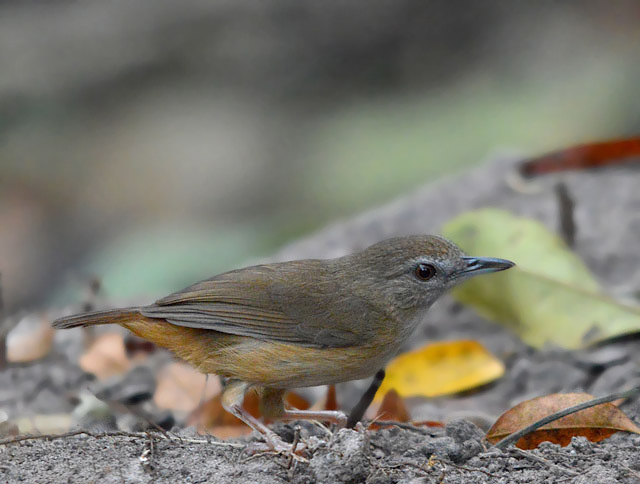 I am not sure if it is because of the Waterhen but the Abbott’s Babblers appeared to be quite wary on both the days I was there. 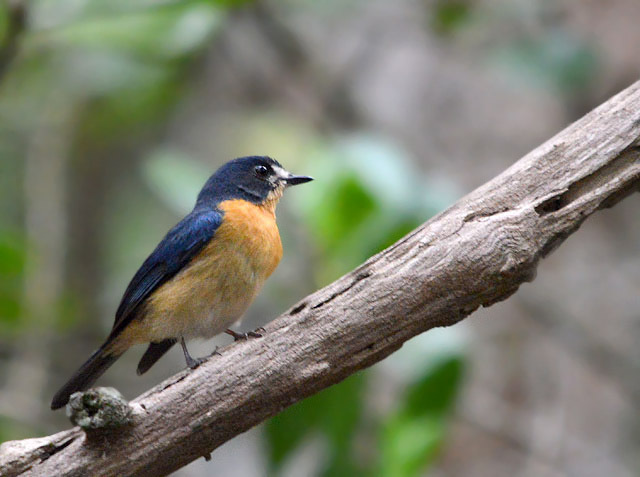 The resident Mangrove Blue-Flycatchers do not linger at the vicinity as long as they used to. And only the female bird provided any photographic opportunities. 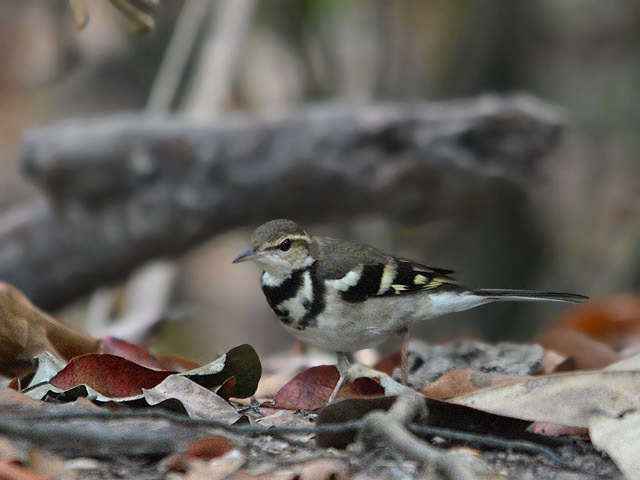 Thankfully, the adorable Forest Wagtails were still just as confiding as they sway their way into the life list of my guests. The area surrounding the stake out was surprisingly good as well. I usually stop to show my foreign guests the impressive stretch of mangroves at this locality without much hope of finding anything exciting in terms of birds. Well, not when you just had an hour of exhilarating birding at the stake out. Imagine my surprise when we stumbled upon a beautiful Chestnut-winged Cuckoo resting in full view among the exposed roots of a mangrove tree. It just goes to show again that you can never be sure what to expect when it comes to birding. And this unexpected encounter with a confiding Chestnut-winged Cuckoo turned out to be one of the highlights of the trip. 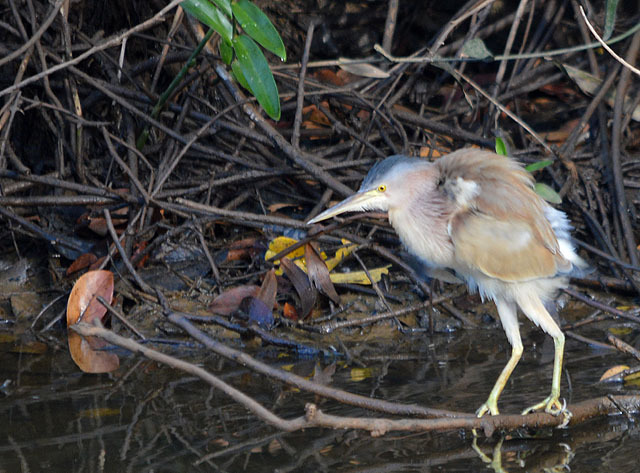 A handsome male Yellow Bittern hunting next to a canal provided some additional excitement to the excursion. It was a slightly distanced observation but bitterns do not come out into the open like this often. The unobstructed was good enough a reason for us to spend some time with this common species. However, my images of the encounter certainly had room for improvement. 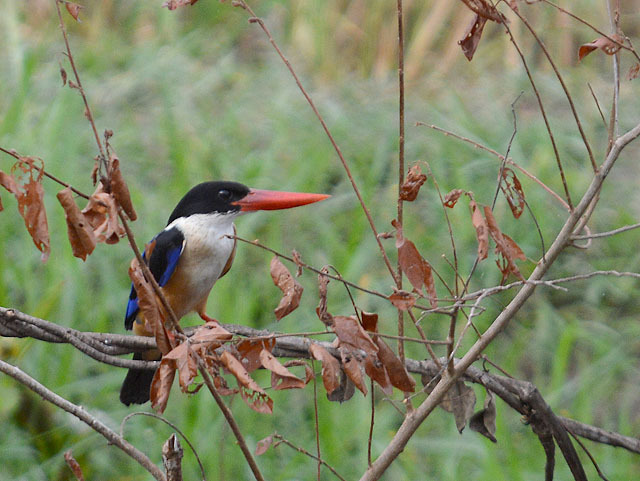 I cannot recall seeing the Black-capped Kingfisher at this locality but on both mornings, one was seen hunting at literally the same spot. It was as wary as ever and despite the amount of time spent with this striking winter visitor, good photographic opportunities were far and few. 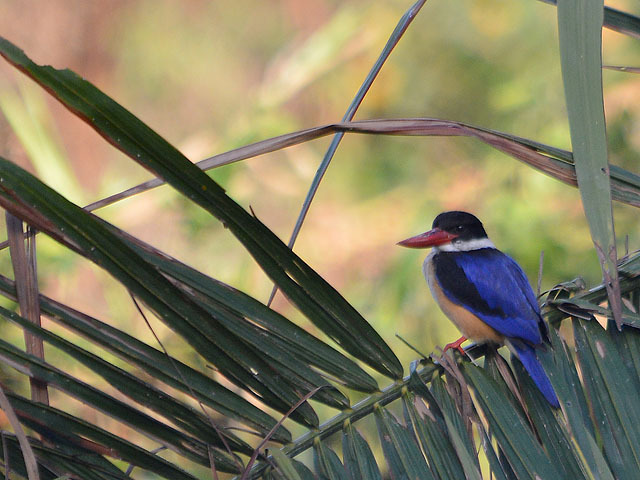 My guests were old school birders and the visual treats provided the Black-capped Kingfisher will definitely do it for them. 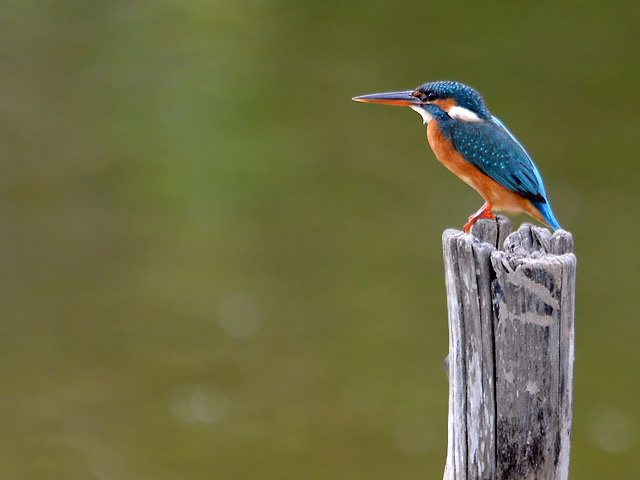 The Common Kingfisher is the only kingfisher that occurs in England and here in its tropical wintering ground, it is overshadowed by our commoner and more impressive species of kingfishers. Nevertheless, a lone female that was hunting at a commercial fish pond gained some of our attention. The freshwater swamp forest of Air Hitam Dalam in Penang state was the other location that was part of the circuit. One of the most distinct calls of this site belong to a bird that is more often heard and seen. 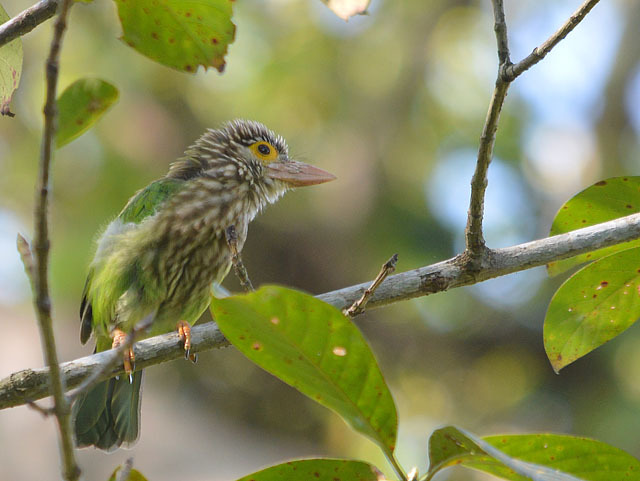 And when you are lucky enough to obtain good views, the Lineated Barbet is quite a sight. This one was resting lower than usual and the slightly obstructing foliage served as a good reminder that we could have had it worse. 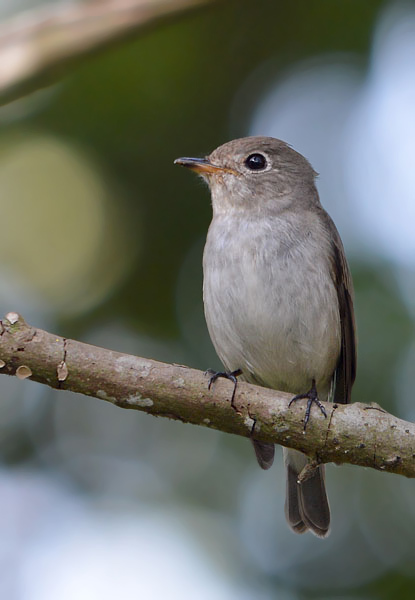 A lot more unobtrusive than the barbet, the Asian Brown Flycatcher can sometimes be overlooked. Lacking colours and charisma, it is not much of a sought after species. But a confiding individual like this one can still brighten up my day. The hot and sunny weather will usually have raptors taking advantage of the hot air thermals here. And to conclude my blog post for this time is a common raptor that undoubtedly is majestic in the air. 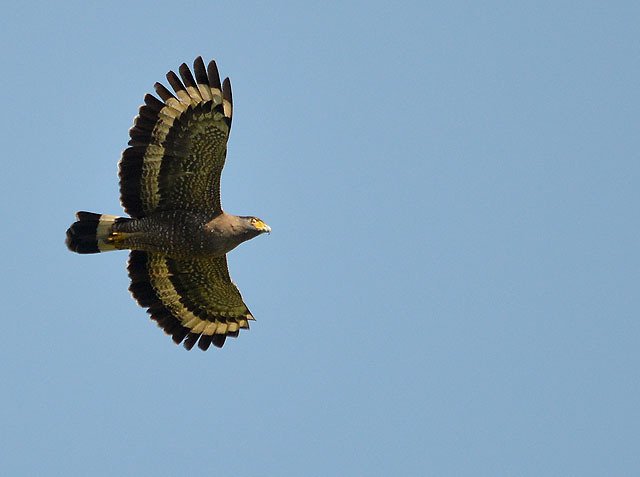 The resident pair of Crested Serpent-Eagles were busy proclaiming their territory with their far-carrying calls as it is the breeding season. One half of this regal pair flew relatively close to my position and the image turned out reasonably well despite the apparent heat wave. The traffic woes back to the Pearl of the Orient on both days tested my patience but nothing unexpected with the festivities just a couple of days away. I may be a little late I wishing but then again, the Chinese New Year is a 15-day celebration. So, a Happy and Prosperous Chinese New Year to all those celebrating. Another nice posting of your tales from Sungai Batu and AHI. Ive never been to the former and must give it a go. In beteeen CNY house visits in Kuala Kedah and Alor Star I just managed some short suburban birding. It's so hot this time of year too. Hope you had a good CNY so far and avoided the jams!! Thank you, Kieron. I don't think anyone in Penang can avoid the jams during CNY.